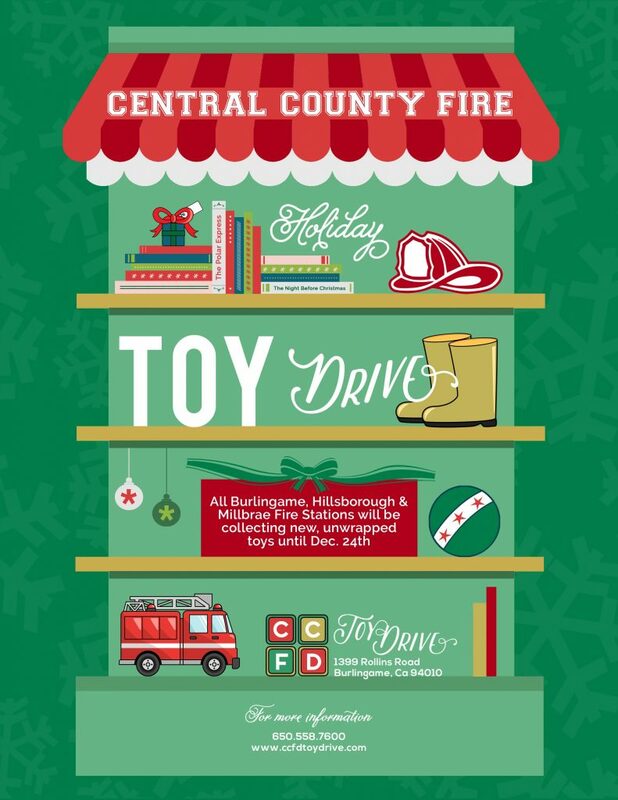 CCFD Toy Drive proudly serving the communities of Burlingame, Millbrae, and Hillsborough, California. A chance for us to make a difference in the community and share a special gift with a child in San Mateo County. Please visit http://www.ccfdtoydrive.com for more information about the CCFD Toy Drive.